PREmosine is here and pre workout supplements will never be the same! 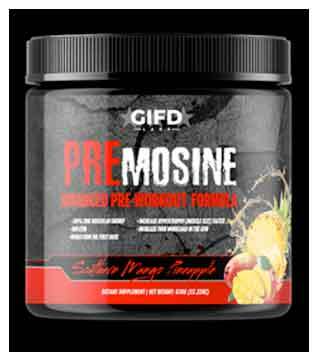 Premosine is the first ever product to combine INOSINE, CREATINE MONOHYDRATE, and CALCIUM PYRUVATE, to create a NON STIM 100% muscular ENERGY product that will help you recover faster between sets allowing harder workouts, use more weight for more reps which will allow for faster hypertrophy, and does NOT hammer away at the Central Nervous System (CNS)! Many people dont now by stimulating the CNS too much is actually reduces the amount of muscle growth. 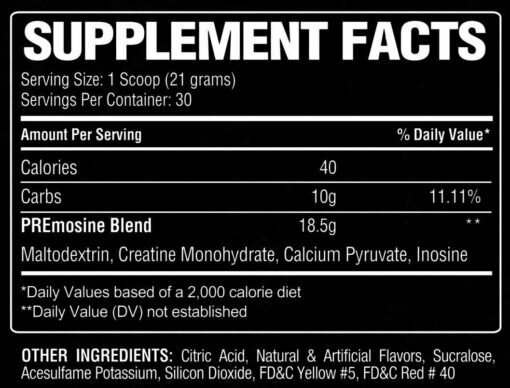 Here is why PREmosine should be in YOUR pre workout routine. For true muscle growth (hypertrophy) to occur the muscle fibers need to be fired in order to get to the type 2 fibers which have the most potential for growth. When a high stim product is taken that does NOT happen. Think of it like this, the story about the mom who lifted a car because her child was trapped under it. Powerlifters, use the same type of strength. We see small guys moving a TON of weight. How is it possible? By leaning to fire the CNS efficiently it fires more fibers all at ONCE making the athlete able to MOVE the weight but the type 2 fibers never get activated. Which is why so many people are all stimed out in the gym but making little to NO gains. Well that is about to end. 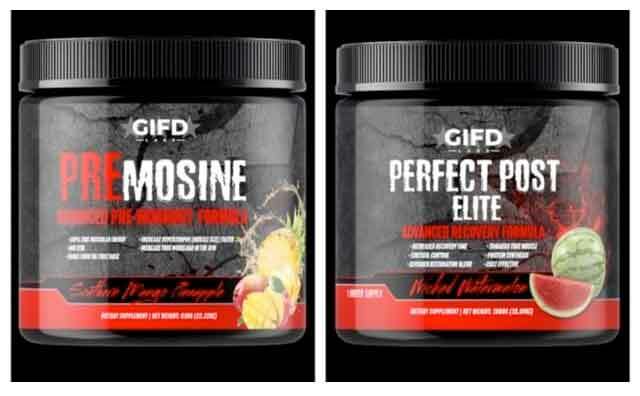 PREmosine now allows you to train the muscle and NOT over load the CNS, by using INOSINE an atp precursor that gets depleted when you use creatine, combined with the creatine, and the calcium pyruvate that enhances creating (studies prove this). When we take creatine the gains start, then they slow, and a big part is because our body naturally gets depleted of INOSINE! 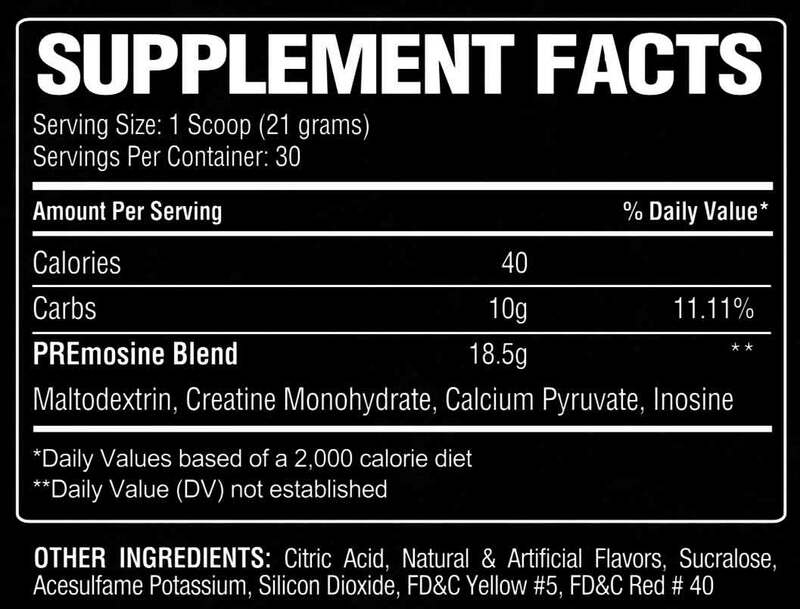 When you add the inosine back in there it is like GAS and the creatine is the FIRE! More reps, more weight, faster gains NO CNS stim or adrenal fatigue or high cortisol levels. Its the perfect storm in the gym while training! We have also added in 10 gr of carbs also as an energy source and PREmosine can still be used in keto OR low carb diets. (effective for the last few weeks before a competition also.) 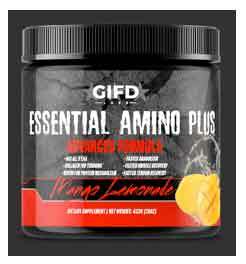 which also allows for a slight insllin release hence stopping muscle protein breakdown. So you get the muscle damage and stimulation required for muscle growth, and none of the side effects of a stim. 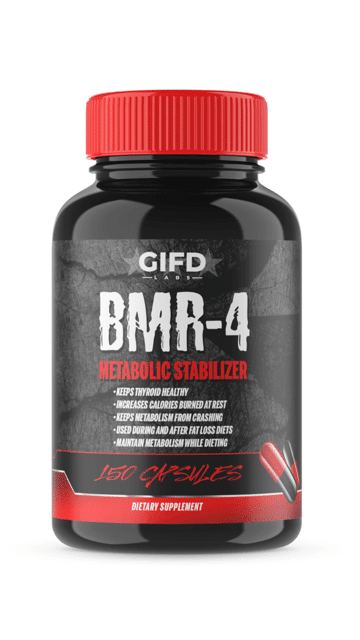 We are so proud to release this product, which is one of a kind, for TRUE MUSCULAR ENERGY and faster muscle gains via hypertrophy. PREmosine is here to change the whole industry, increase the effectiveness of your workouts and bottom line, to help get better and faster GAINZ!!! !